We're trying something new with new releases this month, so let us know what you think. 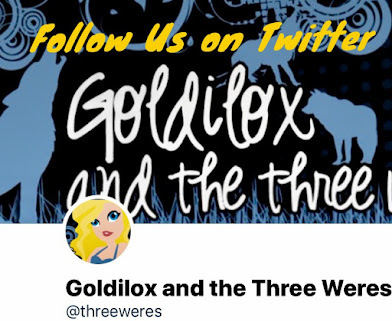 Each of the co-bloggers is going to tell you about the new releases they're most excited about and whether they'll be bought - the ones we preordered or plan to stand in line for, borrowed - the ones we'll be stalking at the library, or begged - the ones we've gotten for free as review copies or prizes that you'll be begging us to tell you about. 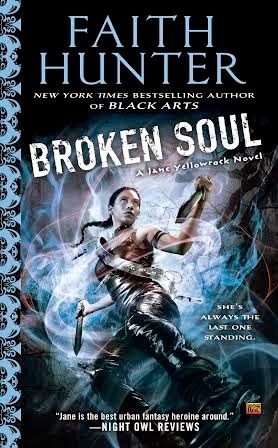 Broken Soul (Jane Yellowrock #7) by Faith Hunter (10/7) Jane Yellowrock is one of my autobuy series. I preorder them months in advance. I've heard that Jane gets lucky in this one, which she really deserves after all the crap she's been through lately. Reckoning (Fallen Siren #2) by SJ Harper (10/7) I'm loving the Fallen Siren series! It's a blend of romance and police procedural with great characters. Watch for my review next week. Unbinding (World of Lupi #11) by Eileen Wilkes (10/7) I started this series last year and read the first nine books in a week. 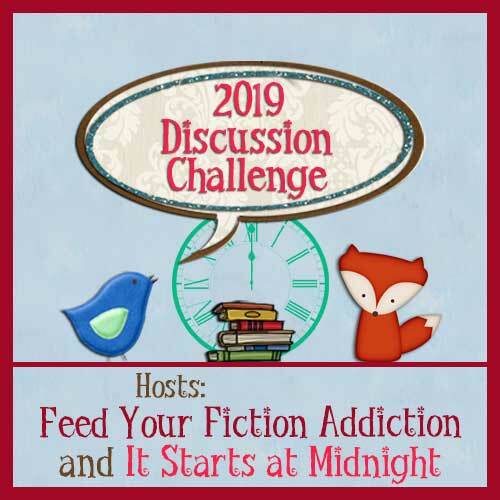 This one has a brand new couple as narrators so it looks like it will be a little different. Black Spring (Black Wings #7) by Christina Henry (10/28) I love this series! I love Maddy's snark and Beezle's appetite. I love that this series loves Chicago. In this one Maddy gets invited to Lucifer's wedding. Seventh Grave and No Body (Charley Davidson #7) by Darynda Jones (10/21) To be fair, almost everything that releases in hardcover is a borrow for me. I do go back and buy some of them when the paperback comes out. It's only been a few months since the last Charley book, but it had a big "to be continued" kind of ending, so I'm excited to see what happens next. Archangel's Shadows (Guild Hunter #7) by Nalini Singh (10/28) I thought the last book in this series was just ok. All the good stuff happened at the very end. So I'm hopeful about this one, but not in a big hurry to read it. Black Dog by Caitlin Kittredge (10/28) I loved Kittredge's Black London series. This is the first in a new series with a hellhound heroine trying to escape servitude to a demon. Talon by Julie Kagawa (10/28) I haven't read Kagawa before, but her books always look good to me. This one is the first in a new series about a teenaged dragon and I really want to check it out. Burn for Me by Ilona Andrews (10/28) I won an ARC on Twitter and I absolutely loved it! A PI teams up with the world's biggest, baddest magic user to catch a fugitive. Great new world and fun magic. Preorder this one right now! My review's coming soon. Gray Bishop (Cornerstone Run #2) by Kelly Meade (10/21) I'm loving this series! 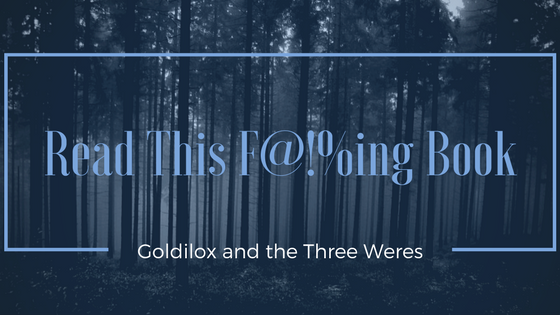 Meade has put some new twists on werewolves. I didn't like this one quite as much as the first. It's more of a traditional romance than the last one and full of feels. But I would have bought it if I didn't get a review copy. Be sure to read book one, Black Rook first. The Blood of Olympus (The Heroes of Olympus #5) by Rick Riordan (10/7) I can’t believe the last Percy Jackson book ever is almost here. I’ve been reading both the original series and its spinoff for over six years now. I’m sad to say goodbye but I need to know how everything will be resolved. Be kind to my darlings, Uncle Rick. Be kind. Clariel (Abhorsen #4) by Garth Nix (10/14) The long-awaited prequel novel to the Abhorsen series is almost here! The original trilogy helped to turn me into the reader I am today. I’ve literally been waiting for this prequel for the last fifteen years. I’m so ready for it! Burn For Me by Ilona Andrews (10/28) This is the first book in a new series by Ilona Andrews! I will buy anything Andrews writes based solely on my love for her Kate Daniels series. I can’t wait to see how this book compares. 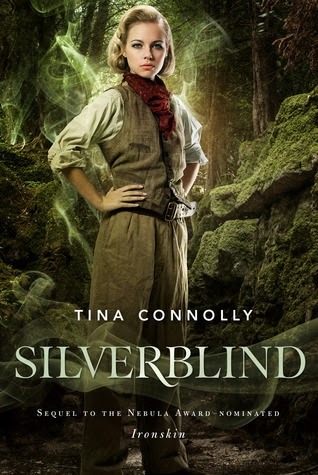 Silverblind (Ironskin #3) by Tina Connolly (10/7) This is the last book in the Ironskin trilogy and I can’t wait to see how it ends! This book jumps eighteen years from the last book. It’s about Dorie who is now a scientist that studies magical creatures like wyverns and basilisks. How cool is that?!? 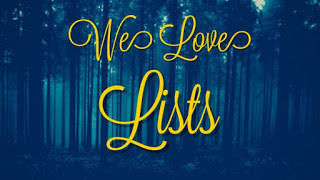 Can't Buy Me Love (Right Side of Wrong #1)by Rin Daniels (10/8) This is the first book in a new contemporary new adult series by Rin Daniels (aka Karina Cooper). The heroine is an ex-con artist who is trying to become honest. Everything is going great until she meets an ex-mark. I have an eARC of this novel and I excited that it’s up next in my reading schedule!